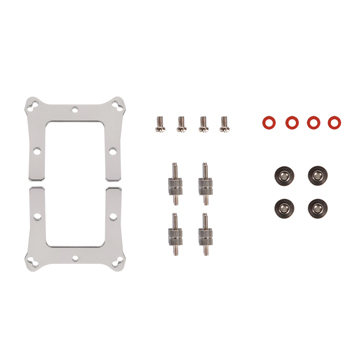 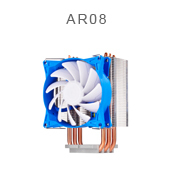 You can easily update the following SilverStone CPU cooler models with their corresponding AM4 bracket kit to enable support for AMD’s Ryzen CPU. 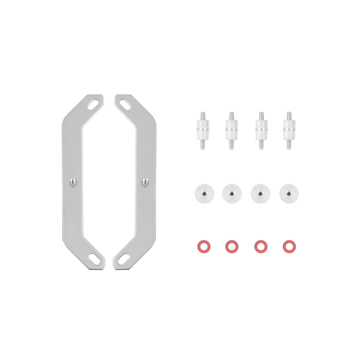 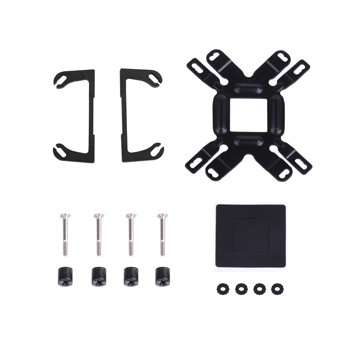 Each bracket costs USD $9.99 (AM4) / $14.99 (TR4) including shipping and handling worldwide. 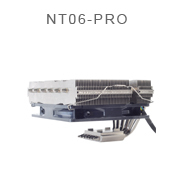 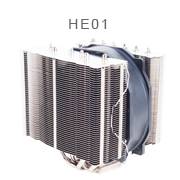 Please ensure you choose the correct mounting kit type and quantity for your cooler model. 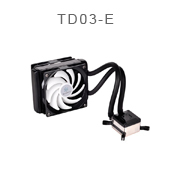 Clicking on "Buy Now" button will take you to Paypal page directly to complete your order. 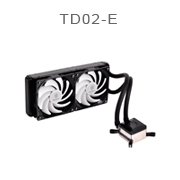 Please do not click on it twice. 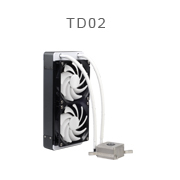 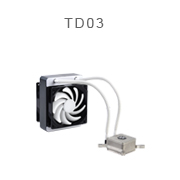 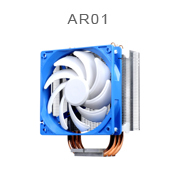 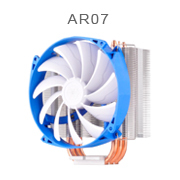 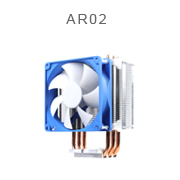 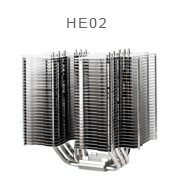 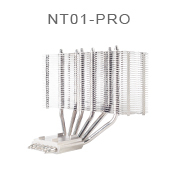 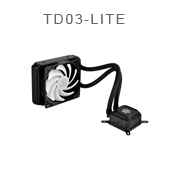 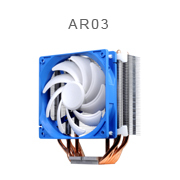 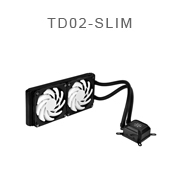 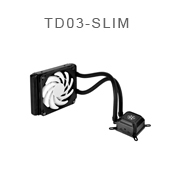 ※ Note: If your SilverStone cooler’s model is not listed above, it means that your cooler is not compatible with AM4 / TR4 by design or an AM4 / TR4 bracket kit could not be made to fit it. 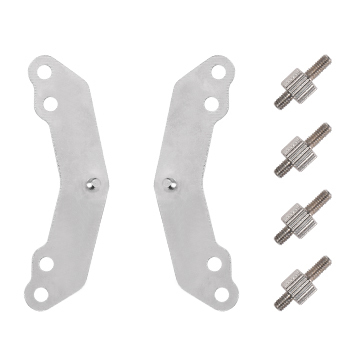 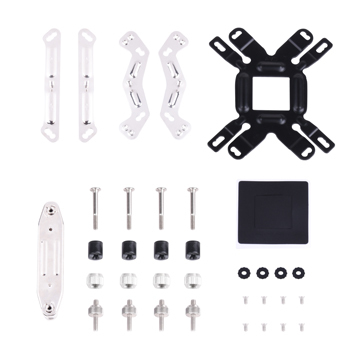 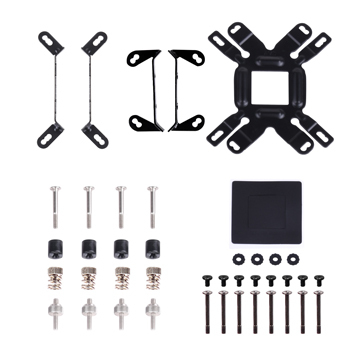 When we receive payment and stock is available, we will send mounting kit to you as soon as possible. 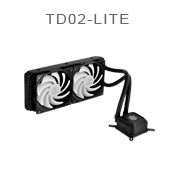 The delivery time will vary from 1 week to 4 weeks depending on your location or custom clearance time.